Many of you have heard of Mount Hermon’s Redwood Canopy Tour or Sequoia Adventure Course, but many of you probably don’t know that Mount Hermon also runs a youth basketball league every winter. This is a wonderful time for local kids and families in the San Lorenzo Valley to come together for friendly competition, learn good sportsmanship and teamwork. We focus on students in first through fourth grade and introducing them to organized sports in a safe and fun environment. Parents and coaches volunteer their time after work and on weekends to mentor these young players and demonstrate good character. Every year it’s amazing to see families in our community come together and support one another through sports. It is also great to see the players grow in their hands-on skills in basketball but more importantly, their growth in life skills. Last year we witnessed many players learn and understand the basics of organized sports, how to compete, how to work as a team and how to ask for help. They learned that having the help of those around them is better than trying to do things alone. While it’s always great to watch kids learn important lessons it’s also a great reminder to us adults who try too often to go it alone when we should be relying on those around us to help us get through life. This years season starts in December and lasts for 8 weeks. Registration is now open and we’re excited to get the ball rolling! 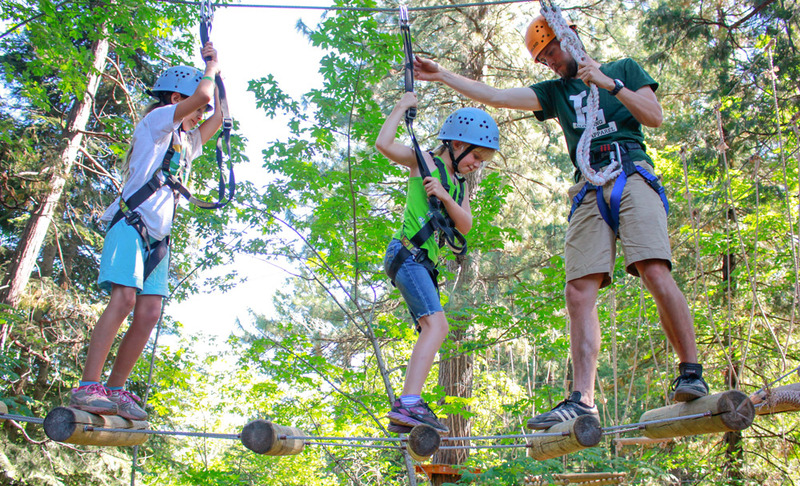 Also new this year is “Family Fun Day” where we’re opening the doors to some of our adventure and recreation activities so the whole family can enjoy Mount Hermon. We’ll have Discovery Grove, the Climbing Wall, Archery and more; all open and available to player’s families. We’ll even host a delicious BBQ lunch. If you live nearby and have a first through fourth grader we encourage you to consider registering today! 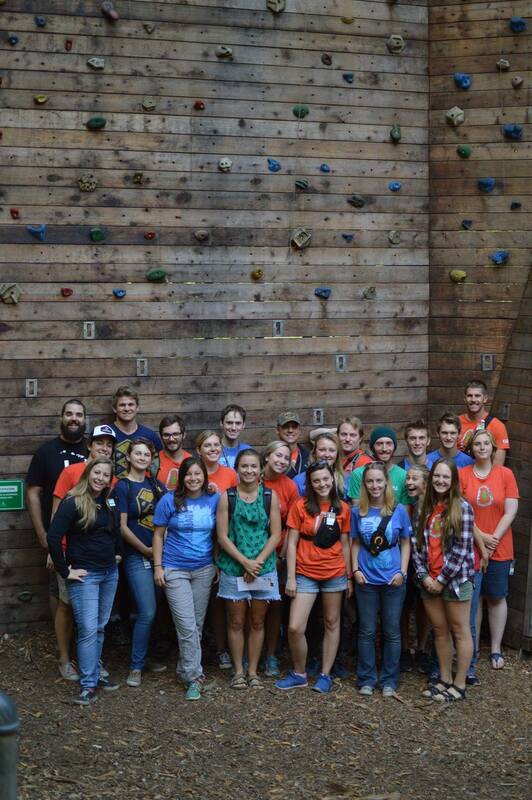 Every Retreat Can Be An Adventure! I have a grandson in your current league. What are options for his continued development and play post the league. He is absolutely loving it.